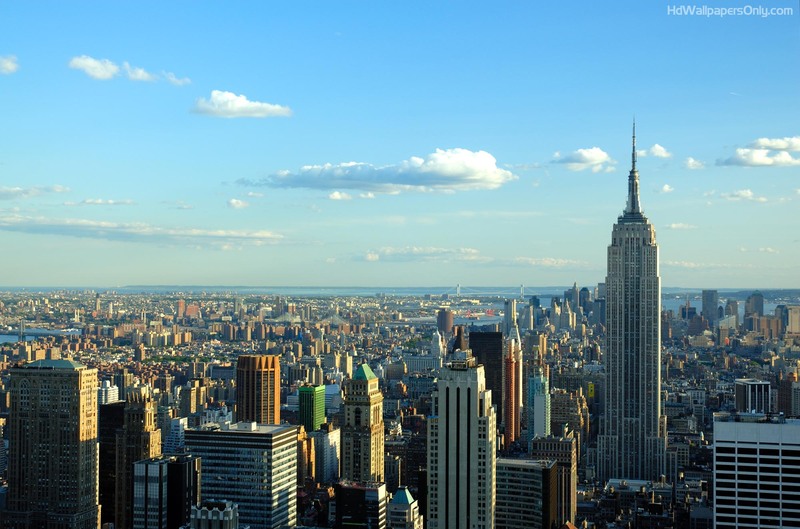 New York State of Mind…. I am leaving on a jet plane today, headed to New York City. I want to tackle Giants training camp and I may have an interesting project looming on the horizon…and the sweating commences. I will work on my East Coast attitude during the Virgin America flight. Back to Fairway for supplies, but truthfully there is always less cooking and more takeout because every restaurant in Manhattan delivers. In LA, takeout is challenging which is fine because I cook all the time. In NYC, why bother to scramble eggs in the morning when you can step outside the apartment and order a delish egg on a roll from your favorite food truck, prepared as you like it for $1.50. Walking is my mode of transportation. I log many, many miles without thinking. I am a loyal strap hanger on the #1 train, but I still prefer walking to subway transportation, especially in summer. I already have designated the plays I want to see…the fall opens up a plethora of additional choices. Museum visits are a weekly occurrence where as LA has little to offer culturally. Practically every NY museum has a free day. I have compiled a laundry list of new restaurants to sample and review. Shopping is orgasmic. Just strolling the ‘hoods in NYC is exciting, unlike LA where you are usually in your car and miss out on the intimate relationship with neighborhoods. 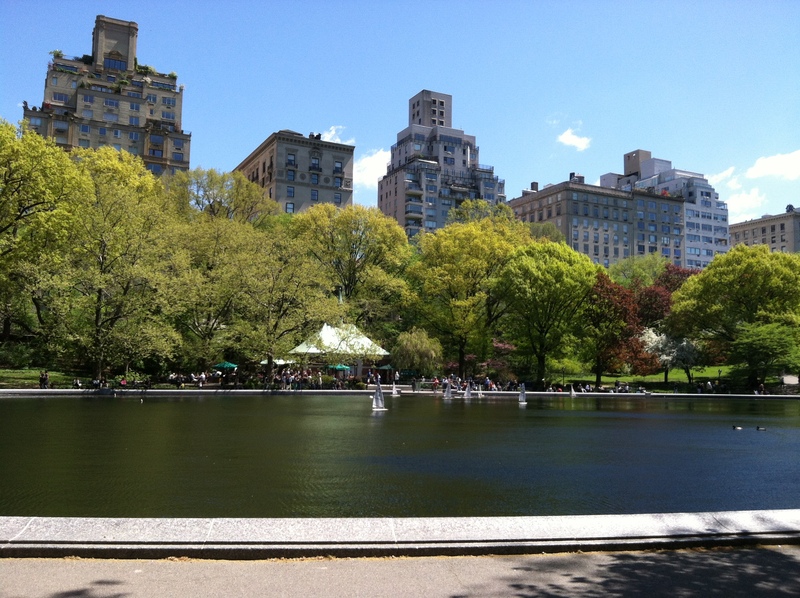 Manhattan is like an unchained melody…you just merrily roll from one area into another. The Upper West, turns into Midtown and the theater district, (accelerate through the west 30’s) and roll into Chelsea, the West Village, SoHo, Tribeca. 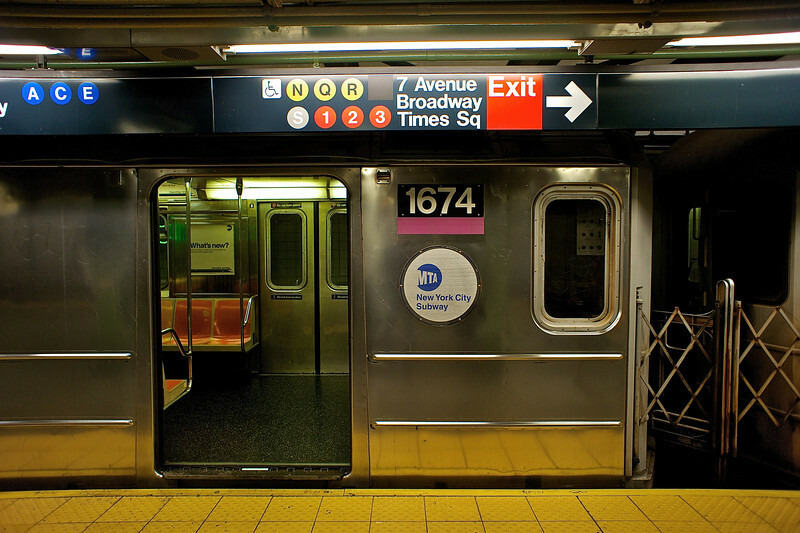 Cross 6th Avenue and head back uptown through the Lower East Side, Nolita, the Village, Gramercy, 5th Avenue, Madison Avenue and across the Park and home again. It is always new, vibrant and stimulating. The Hudson River bike path is fabulous to cruise with amazing views. 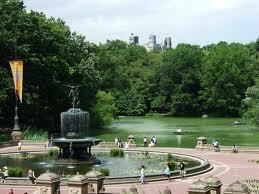 I can resume my daily forays into Central Park, the crown jewel of Manhattan.